Under the offer, a customer will receive a cashback of Rs 2,000 after performing cumulative recharges worth Rs 6,000 over a period of 36 months. 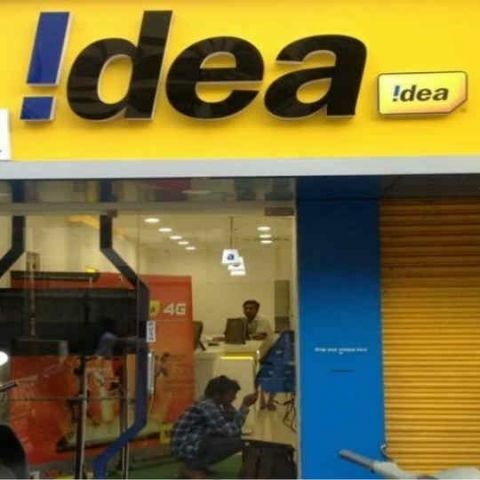 Idea has announced a new cashback offer for both its prepaid and postpaid customers to rival jio’s new 'Football Offer'. The telco is offering its subscribers a cashback of Rs 2,000 when they buy a new 4G smartphone of any brand. However, there are some terms and condition one needs to follow, to be eligible for the cashback. Note that the offer is valid till April 30, 2018. Under the offer, an Idea Prepaid user needs to perform a recharge of Rs 199 or above consecutively for 18 months (cumulative recharge worth Rs 3,000) to receive an initial cashback of Rs 750. Then, they have to once again recharge their connection with cumulative recharges amounting to Rs 3,000 over a period of 18 months for receiving a Rs 1,250 cashback. Summing up the offer, one needs to perform recharges worth Rs 6,000 over a period of 36 months or three years for receiving the Rs 2,000 cashback. Idea postpaid customers can also avail the offer by subscribing to any Nirvana voice combo plan starting at Rs 389 for the entire duration of 36 months. It is not known how the cashback will be credited back to a user and we speculate that It could be paid back in form of vouchers, same as Jio. Reliance Jio recently announced a new "Jio Football offer’ for their customers and is offering a cashback of Rs 2,200 on a range of eligible smartphones by manufacturers like Samsung, Motorola, Asus, Xiaomi and more. You can read more about the Jio offer here.